Whether you are building a new home that needs a yard installed or simply need to re-do an existing yard, there are some helpful tips that will teach you what to do and what not to do when learning how to grow grass. It may seem that growing grass should be a simple thing. However, there are definite steps to follow and specific things that should be avoided. At Blooms Landcare, we take pride in helping our customers select the perfect grass seed for their yard. Once you have selected the right seed, follow our list of dos and don’ts and you will be well on your way to enjoying a beautiful lawn. The best time to plant seeds is when the temperature outside is between 60 to 80 degrees Fahrenheit. It is highly recommended that you effectively prep the area before planting grass seed. This prep work involves removing any dead grass and loosening tough soil. Proper prep work is necessary to ensure the seed makes contact with the soil. 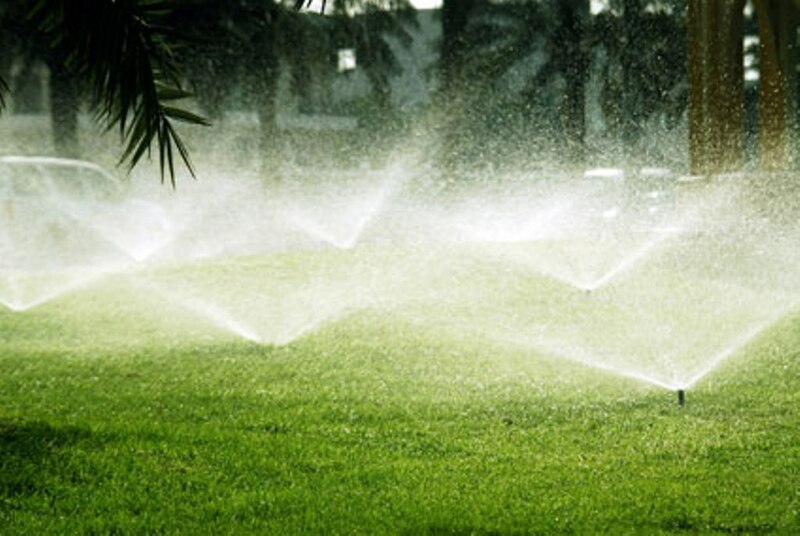 Until your grass has grown to at least two inches, water your lawn at a minimum of once a day. Grass seed needs to be watered more frequently than deeply. This is in contrast to traditional sod that needs to be watered more deeply than frequently. Keep pets, lawn mowers and foot traffic away from the grass seed until it is three inches high. If the grass seed is washed away or eaten by animals, re-apply as necessary. Store the grass seed in a cool, dry storage area. While this list may seem complicated when figuring out how to grow grass, adhering to these guidelines will result in success. Don’t cover the ground entirely with seed. You want to see some bare ground between the seeds in order to give the seedlings enough nutrients. Avoid planting grass seed too soon after applying weed prevention and control products. Don’t water excessively. Pools of water can cause your seed to wash away. 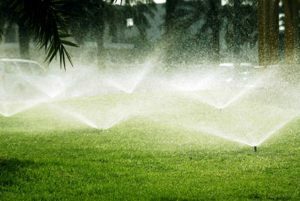 Look to the Fort Worth lawn care experts at Blooms Landcare when trying to figure out how to grow grass. Give us a call today at (817) 688-5352.